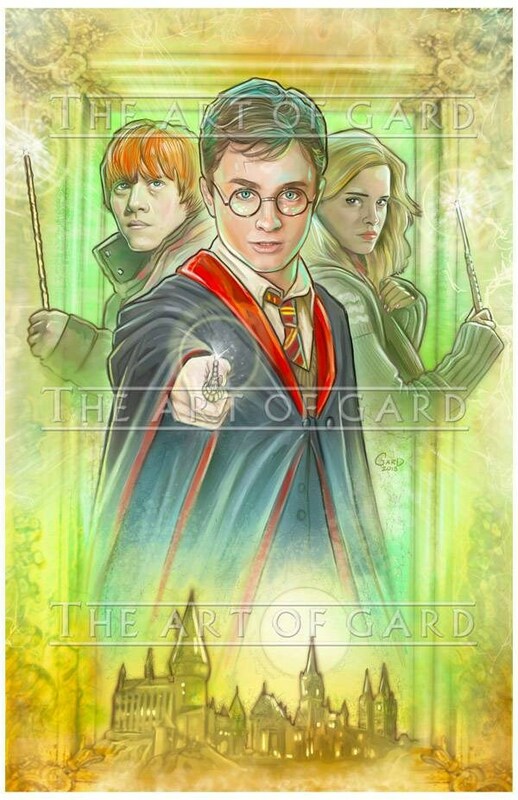 Harry Potter high quality art print. The prints are shipped with a backing board and clear bag. 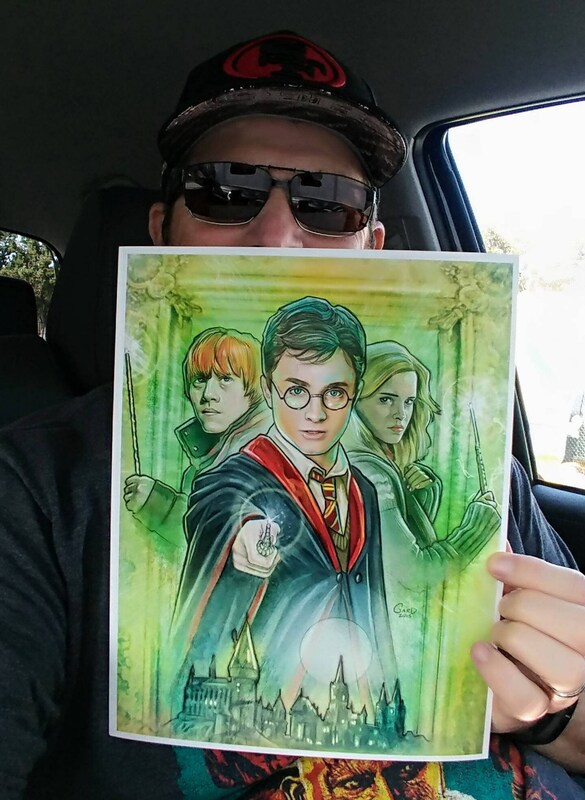 I also sign the print.